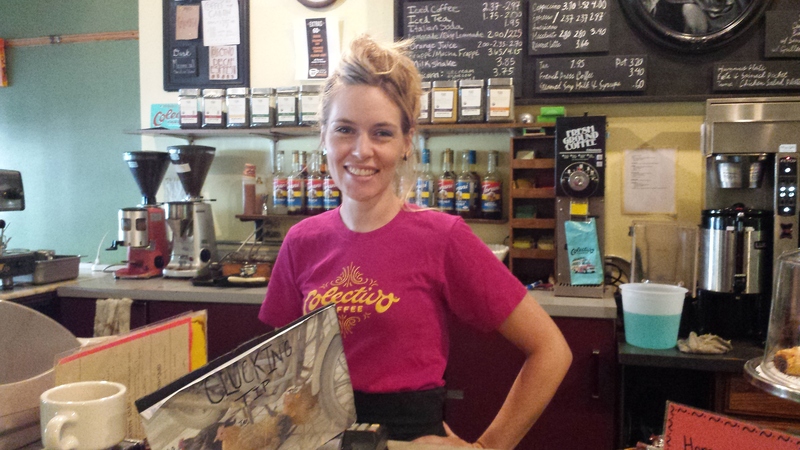 “I like to give business to our local restaurants, coffee shops and stores. 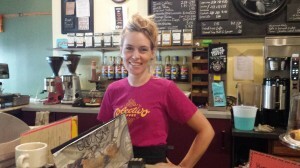 I think it’s important to support them”, said Heidi Aylesworth, a personal assistant who lives in Edgewater, Chicago. Many others people share Heidi’s sentiment. Though many Chicagoans are willing to support small businesses, few know how important these are for Chicago, and by extension, Illinois. But how can these businesses stay profitable in today’s highly competitive economic environment? According to Illinois Department of Commerce and Economic Opportunity, 98.8 percent of Illinois establishments have less than 100 employees, which places them in the category of small businesses. Fifty-nine percent of these establishments employ only two to nine people. In the U.S. as a whole, small businesses represent 46 percent of the total Gross Domestic Product (GDP) and provide 49 percent of the total number of American jobs. At the same time, more people began thinking it would be a good idea to support local, small or family owned businesses.Also, local stores and restaurants are seen as an interesting alternative for big retail chains. “It’s not a corporate feeling when you walk in here. We try to be close to our customer, to use local sources [for the ingredients] and also to offer a more personalized menu. People value these things,” said Tracy Dahlke, owner of Unicorn Cafe, an Evanston coffee shop located opposite from Starbucks on Sherman Avenue. She sees her customized service as one of her most important competitive advantages. Using local sources, having a personalized customer service, and offering a friendly and cozy environment are ways of attracting loyal customers. However, in the actual business landscape, it’s crucial to go further in order to stay competitive. “The key tool for small business to thrive now and in the future will be knowing how to adopt and profit from new technologies,” Hamilton said. Her opinion has an empirical basis. “Ahead Of the Curve: Lessons on Technology and Growth from Small-Business Leaders”, a study conducted by Boston Consulting Group (BCG), one of the biggest consulting companies in the world, shows how small businesses that are “tech leaders” perform better than what the study calls “tech laggard” companies. In developed economies, such as Germany and the U.S., between 2010 and 2012, tech leader businesses experienced an average revenue growth of 17 percent. At the same time, tech laggards’ business grew only 4 percent in the same period. Those classified by BCG in between both groups, the tech followers, saw their revenues grew 7 percent. Jimmy Odom, a serial entrepreneur, did not need to read this study, because he knows the importance of adopting technology. After running start-ups and working for Apple, he decided to start a business that would help small entrepreneurs expand their business with new technology and changing the way they operate. He founded We Deliver, a company that turns regular people into delivery personnel for local merchants. People are sharing their time, while business owners are embracing a new technology that allows them to reach customers residing outside of their immediate location, thus expanding their client base. Odom says that for many small businesses, location is everything. “If you don’t have a wonderful location, the success of your business might not happen,” he said. With We Deliver, he aims to help small businesses overcome this obstacle. “There is still a great majority of local business that did not adopt technology. They are still very analogic; they use paper for everything, which means there are no records of their transactions and customers. It makes it hard to do analytics with them, for instance,” Odom said. The good news is these entrepreneurs are aware of their weaknesses and are not resisting changing their way of doing business. “When I start working with them, they get involved and embrace the novelty because they want their business to stay relevant in the future,” Odom says. Was just followed by @haymakershop, one of my favorite local stores! They have great reclaimed wood furniture & many Chicago-made crafts.